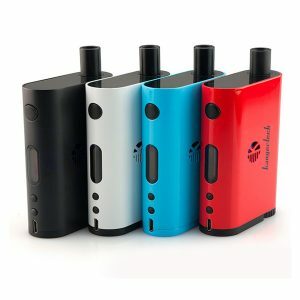 One Pod Mod kit is an easy-to-use device, which comes with an extremely attractive sleek design. 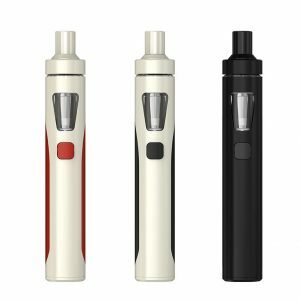 This kit extends the category of portable vaping devices. It measures 100mm x 15mm x 8mm and weights 22g. Thus, it is comfortable to carry during the whole day. At the same time, it boasts an ergonomic design. It will be pleasant and convenient to hold this pod system in the hand. Besides, it comes in a fashionable dark grey color. 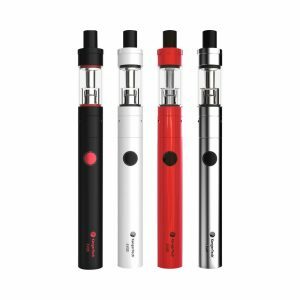 The kit has been developed with a 380mAh battery and 1.5ml e-juice capacity. Disposable pods are placed inside the mod. You can insert the pod via a proprietary plug and play connection. 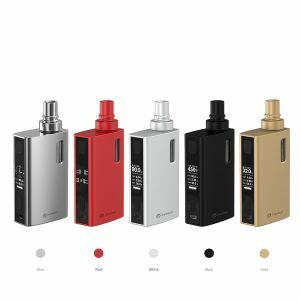 As for the battery, it provides a sufficient power to vape all day long. To charge the device you should use a unique magnetic charger. Also, the kit features a LED light indicator to help you track the remaining battery life. 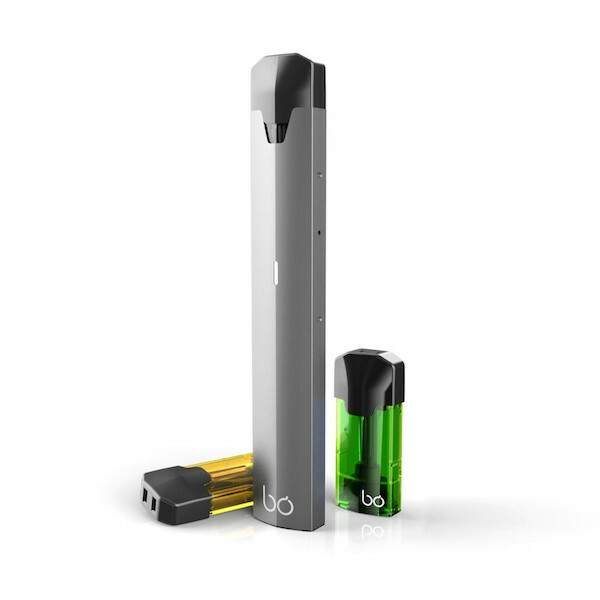 All in all, if you are searching for an easy-to-use and efficient device, BO One Pod Mod Kit worth paying attention.